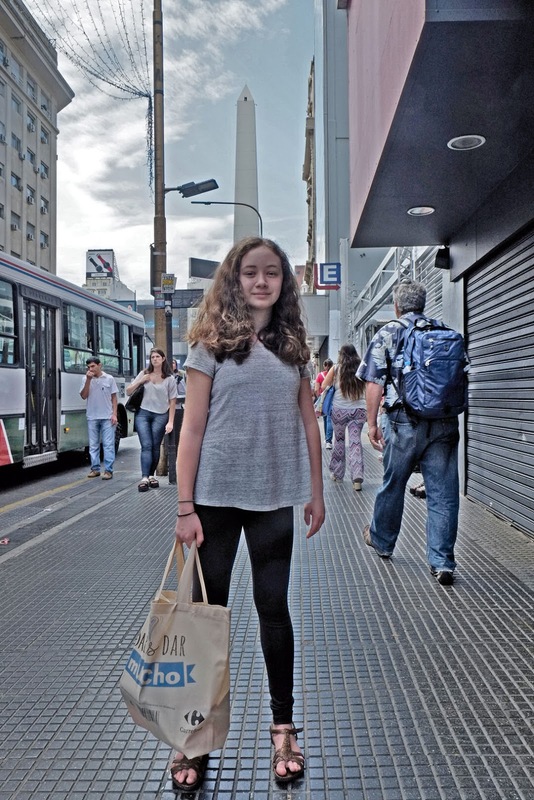 I remember that some years ago I took my granddaughter Rebecca to a show at the Vancouver Art Gallery. She may have been 8 or 9. She kept asking me if the paintings on the wall were the real thing. For people of the 21st century who have seen countless images of the Mona Lisa on Facebook I could understand her problem. I explained that they were originals. 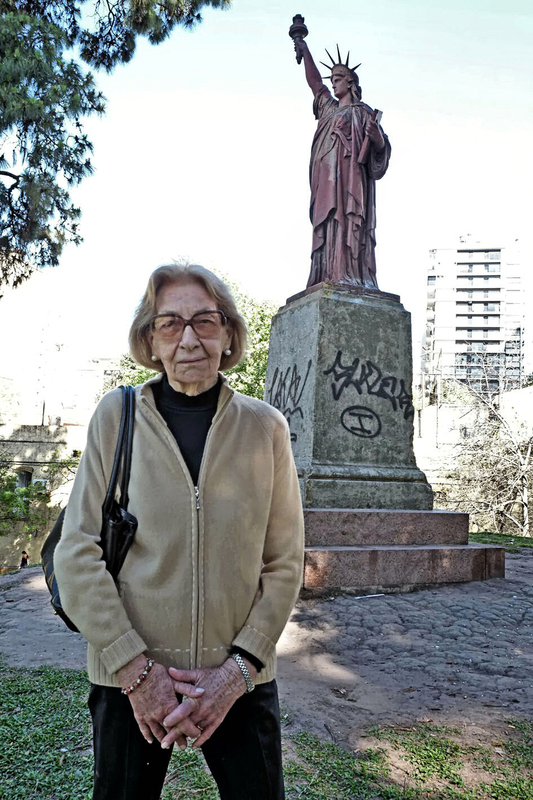 In our trip, from Vancouver BC, to Buenos Aires two weeks ago with Rosemary and my youngest granddaughter Lauren I made a special trip to Barrancas de Belgrano (nor far from where my godmother and first cousin, Inesita OReilly Kuker lived and died four weeks ago). I wanted to show her places of interest from my city of birth. 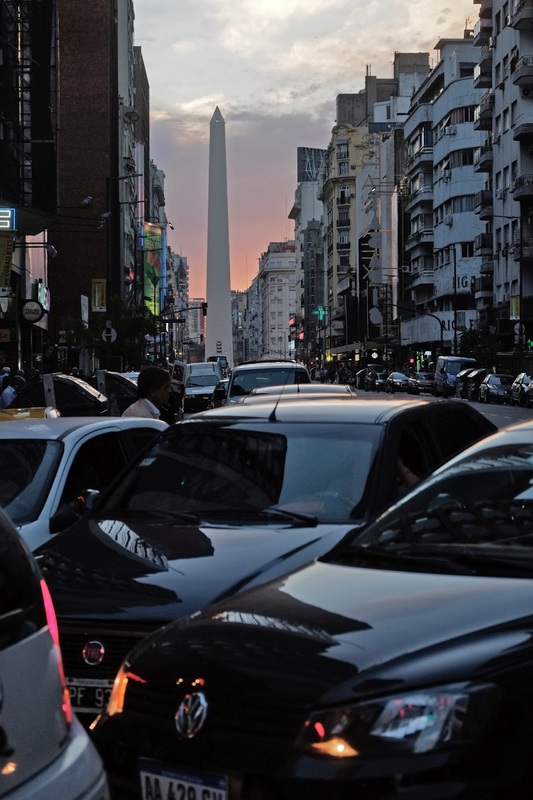 Every time we could get a glimpse of the obelisco on Nueve de Julio I would ask Lauren what the structure was called. She finally learned the word and answered, "El obelisco." 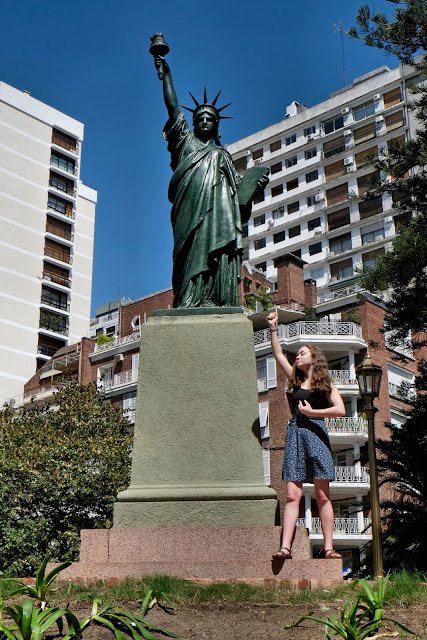 She must not be all that aware that the obelisco resembles the Washington Monument. She never brought up the subject that it was a fake.